Graduated in Agronomy by Federal University of Paraná. 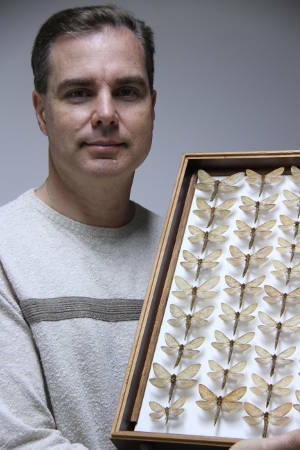 Master Science degree in Entomology by Federal University of Paraná. Agronomical Consulting in Southern Brazil (Paraná state) focused on main crops (wheat, corn, soybean, beans). Agronomical Consulting in Northeastern Brazil (Maranhão state) focused on main crops (soybean, corn).